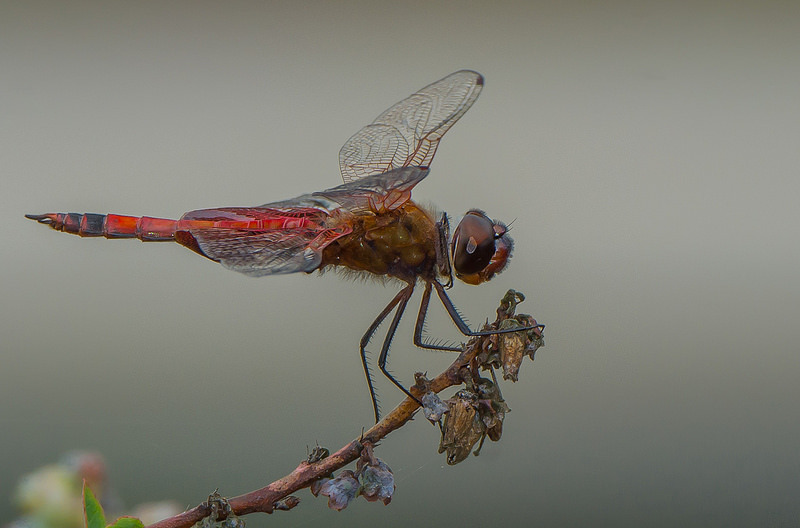 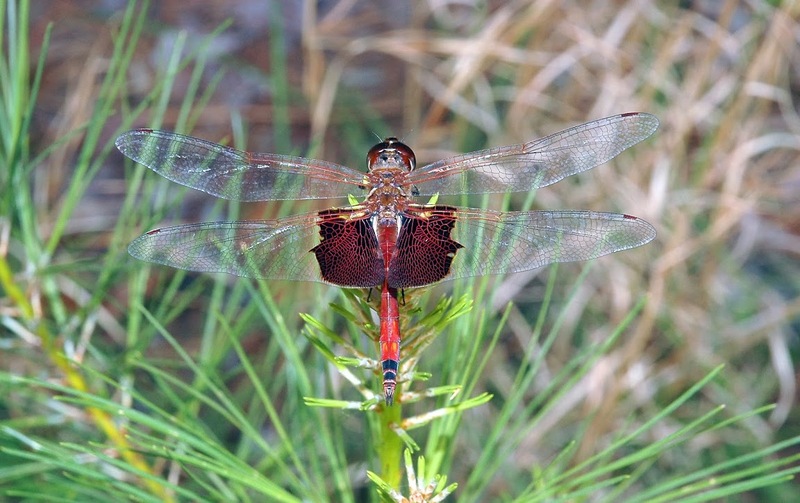 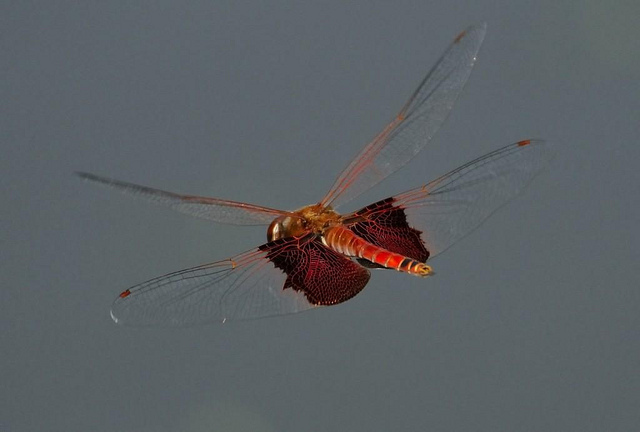 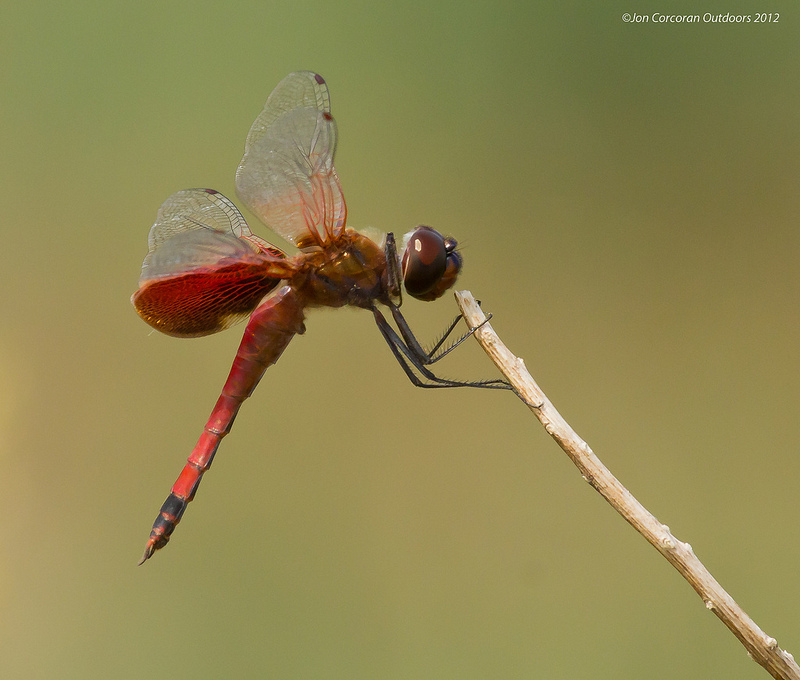 Carolina Saddlebags (Tramea carolina) is a common and distinctive eastern species, breeding in ponds lakes, or marshes with substantial aquatic vegetation over a very wide range. 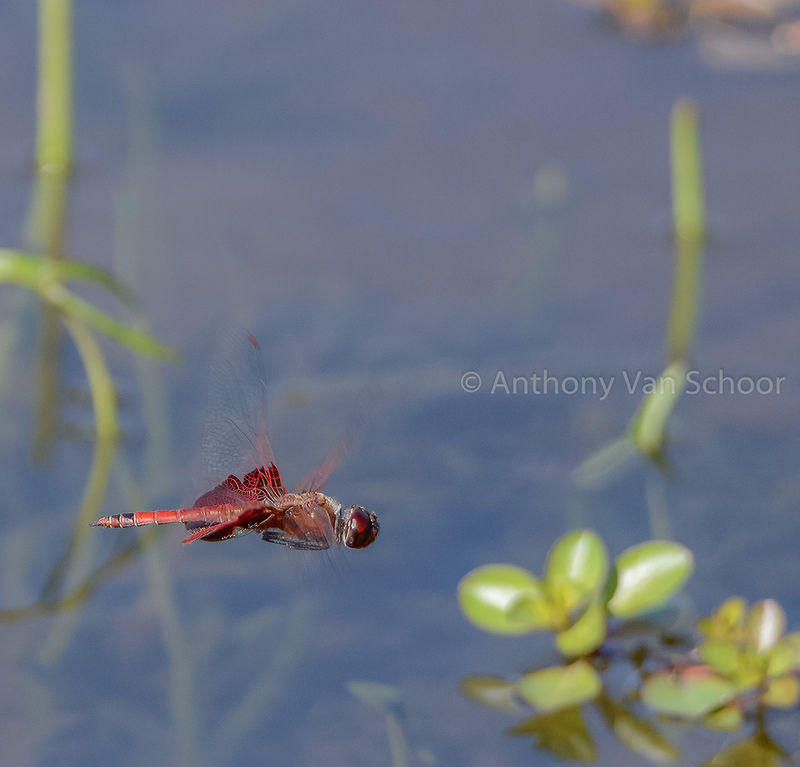 This dragonfly is somewhat tolerant of fish. 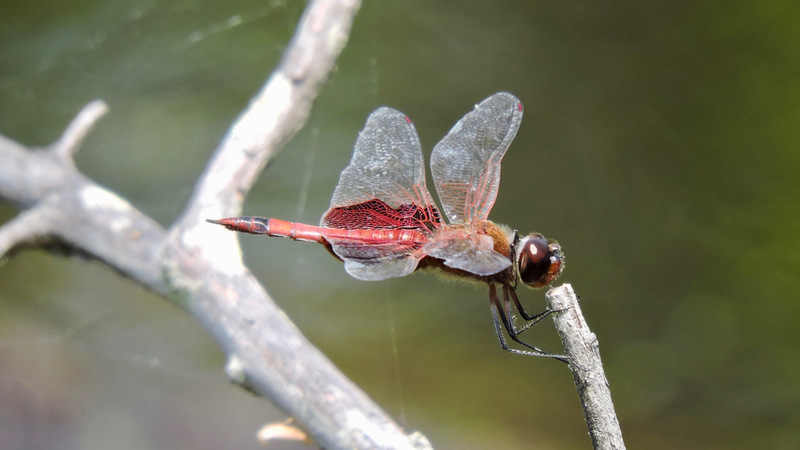 Carolina Saddlebags appears to be partially migratory, and may disperse into areas where they do not regularly breed (Paulson, 2011). 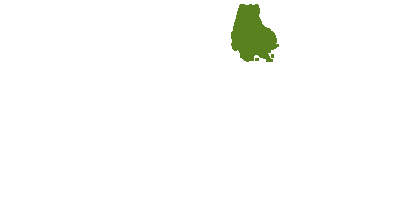 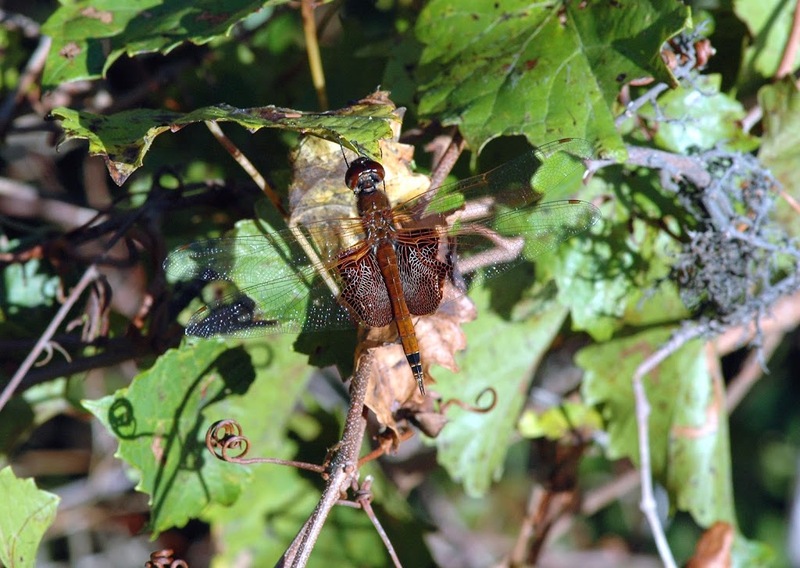 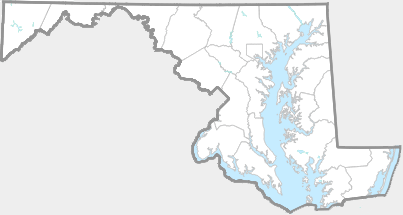 This species is generally common throughout Maryland, and occurs in all counties (Richard Orr's The Dragonflies and Damselflies of Maryland and the District of Columbia). 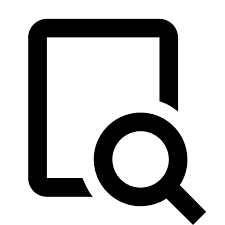 There are 595 records in the project database.